LEHIGH COUNTY, Pa. — A federal judge in Pennsylvania has reluctantly ruled that a county in the Commonwealth can’t include a Christian cross in its official seal. U.S. District Judge Edward Smith, nominated to the bench by then-President Barack Obama, wrote in his ruling that he doesn’t believe that Lehigh County’s inclusion of a cross in its 73-year-old seal violates the Establishment Clause in the way that the Founding Fathers intended when they wrote the U.S. Constitution. 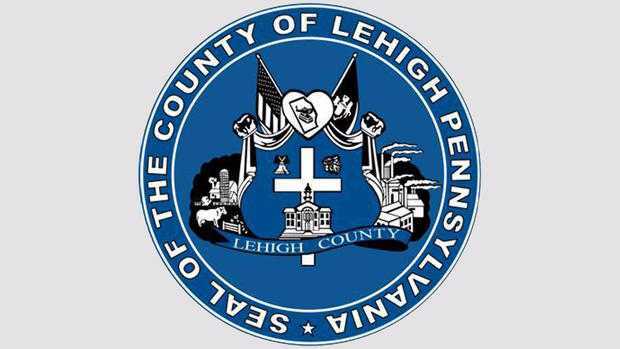 “Lehigh County’s seal is a passive symbol that does not coerce any citizen to practice or adhere to Christianity, and does not establish a county religion. Thus, the seal does not violate the plain text of the Establishment Clause. Nor does it establish religion in the way the drafters of the First Amendment imagined,” he stated. However, Smith said that he felt he had to adhere to the standards of higher courts that have concluded otherwise. The Wisconsin-based Freedom From Religion Foundation (FFRF) had filed a lawsuit against Lehigh County in August 2016 on behalf of four residents who asserted that the inclusion of the cross on the county seal, which appears on official documents and inside of government buildings, violates the separation of Church and State. 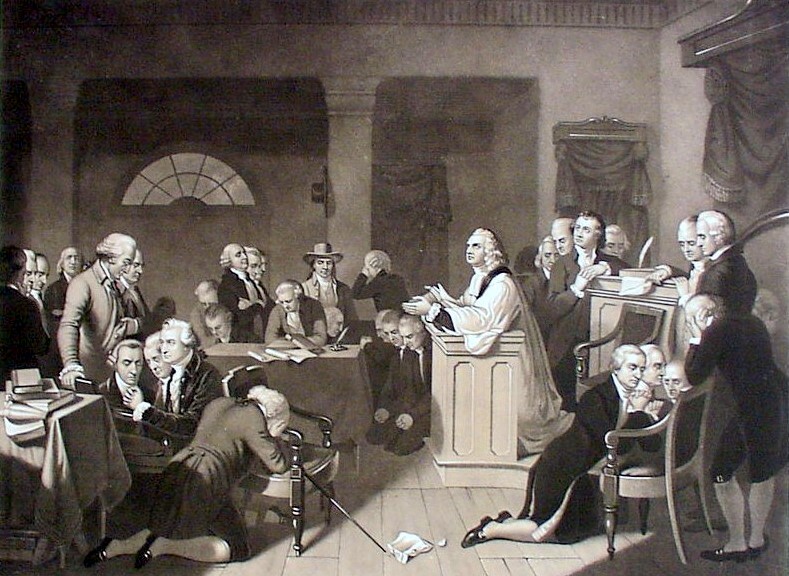 However, in analyzing the suit, Judge Smith noted that the Founding Father’s prohibition on the establishment of religion only related to a national establishment similar to the Church of England, which the Puritans sought to escape so they could worship God according to the dictates of their own conscience. “There is ample historical evidence to suggest that James Madison, the First Amendment’s drafter, was concerned with the establishment of a national religion similar to that of the Church of England that would encroach on citizens’ freedom of conscience, compel conformity, and levy taxes in its name,” he wrote. “By including a Latin cross on the Seal, the County has chosen to celebrate the Christian values important throughout its history. The County has not, however, legally compelled its citizens to practice and conform to Christianity, infringed on freedom of conscience, or created political conflict between the Christian Church and other religious sects,” Smith continued. However, the judge felt that he must follow court precedent such as the U.S. Supreme Court’s “Lemon test,” and the Third Circuit’s “endorsement test,” in which judges decide whether the symbol at issue “has a secular purpose,” as well as whether an observer would consider the image as being an endorsement of a particular religion. Therefore, with reluctance, and clearly expressing his belief that the symbol did not violate the Establishment Clause in the way that the founders intended, he said that he had to rule against the symbol due to the tests that the courts have created. FFRF has applauded the decision. The County has not yet indicated whether it plans to appeal. Therefore, the Establishment Clause of the U.S. Constitution regarding “respecting an establishment” only referred to showing favoritism to one state establishment over another, and solely applied to the federal government. “From the words of the text, though, two conclusions are relatively clear: first, the provision originally limited the federal government and not the states, many of which continued to support established churches; and second, the limitation respected only an actual ‘establishment of religion,’” the federal judges outlined.